Each month the Blood Moon rises and the Lost Souls return to feast on human flesh and blood. The evil Darkwing, lord of the living dead, controls the dark-fliers and night-striders that make up his terrifying army of Lost Souls. The Sol-ket is the master race. But intent on revenge, the Darkwing plots to destroy their powerful Empire in his quest for survival. The lives of 14-year-old slave girl Cusha, her captive twin brother Vishtar and a young Sol-ket warrior named Gardep are inextricably bound together in this chilling fantasy. The opening chapters contain some fairly dense passages of descriptive writing that some readers may find hard to digest, but once the scene is set and all the characters have been introduced the book shifts up a gear and the race is on to unlock the secret of the Black Tower. The language of the book is quite difficult and it’s a fairly lengthy read, but each chapter is sub-divided into manageable sections and the narrative is fast-paced, with short punchy sentences and incisive dialogue. 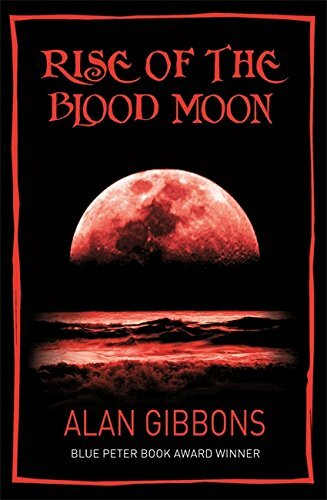 Gibbons skilfully switches back and forth between different plot lines without confusion, helping to create a thrilling page-turner that will keep its readers on the edge of their seats.